It was time to try my Original Moxie gift set that I won. 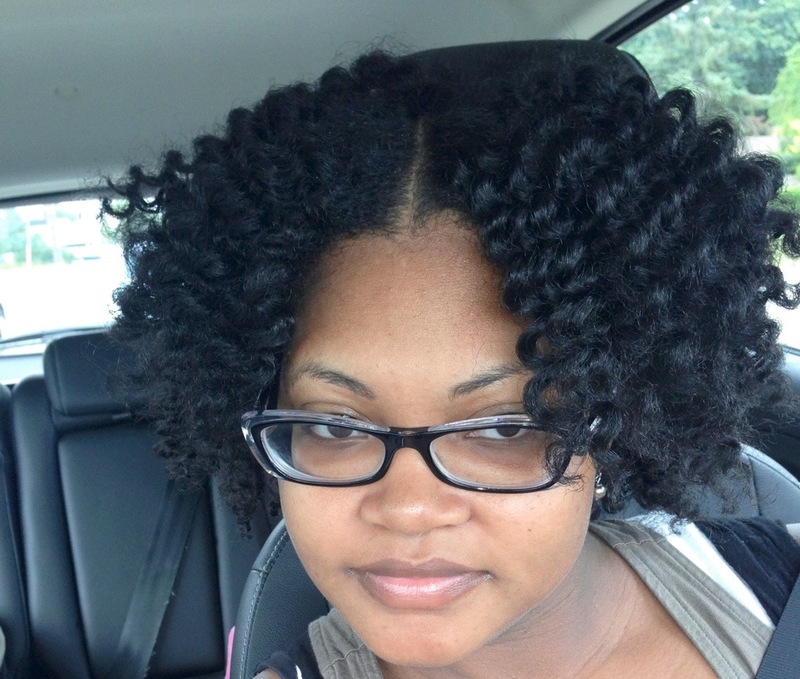 I’m 4 days past wash day so my locks needed some TLC. Get Clean™ No-foam Shampoo (8 oz.) 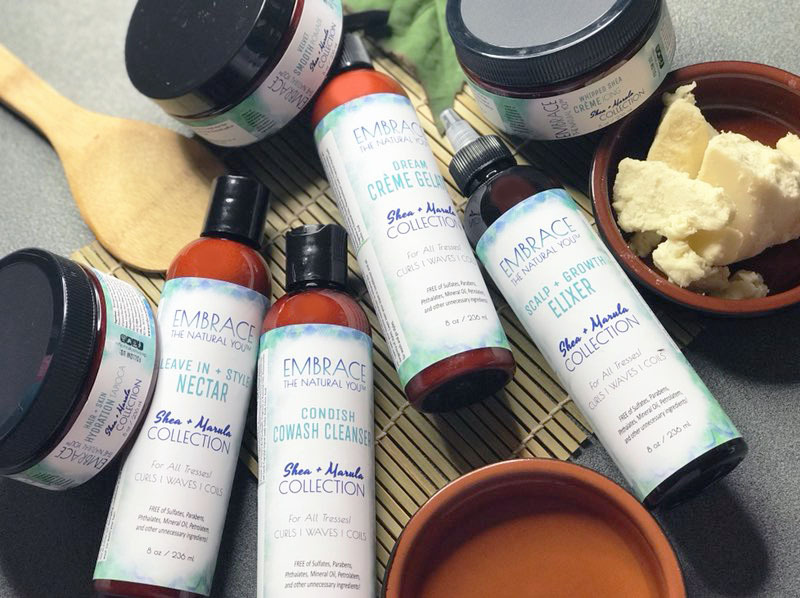 -This was similar to my Jessicurl Cleansing Cream which i usually get unscented but this had light earthy scent. It had a yellow brownish pasty hue. I liked my experience with this as I was able to finger detangle. I massaged my scalp and strands. Only thing I didn’t like was the pasty residue (no other words to describe it) on my tub and the dripping poo on my shirt but I guess it doesn’t matter as it was easy to clean up. 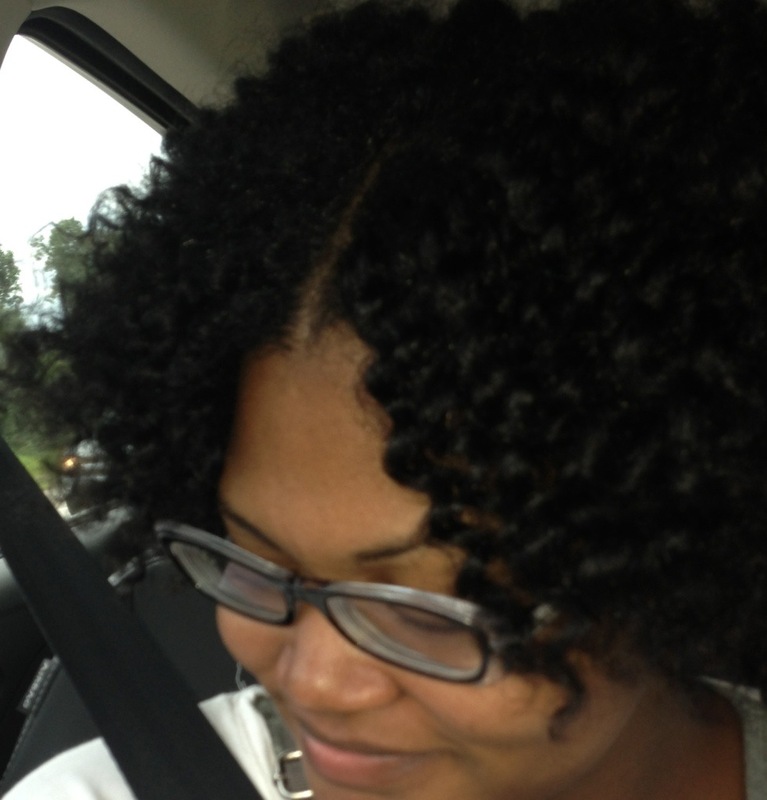 My hair was clean and moisturized. Intense Quench™ Deep Conditioner (8 oz.) 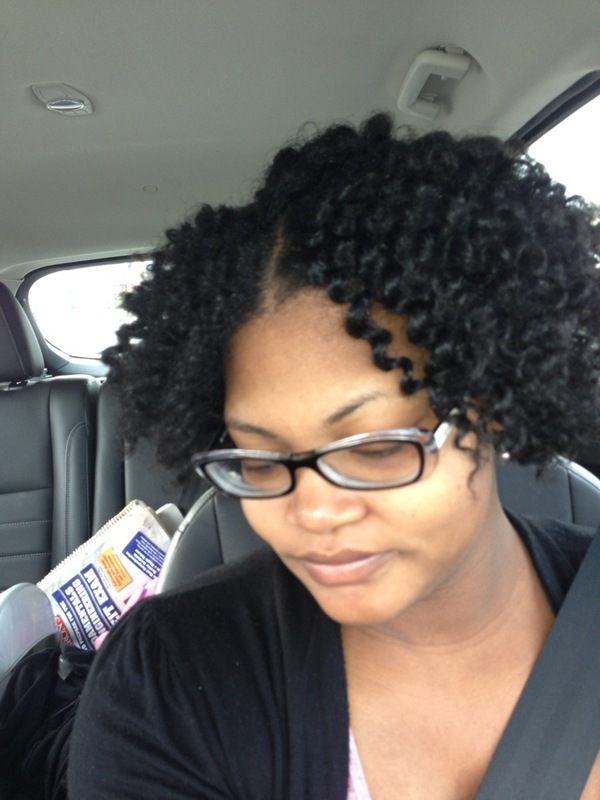 – I was able to detangle with my fingers and comb easily although the product was thick. Hair needs to be wet to experience good slip though. I liked the tingly feeling on my scalp after massaging my scalp and strands. 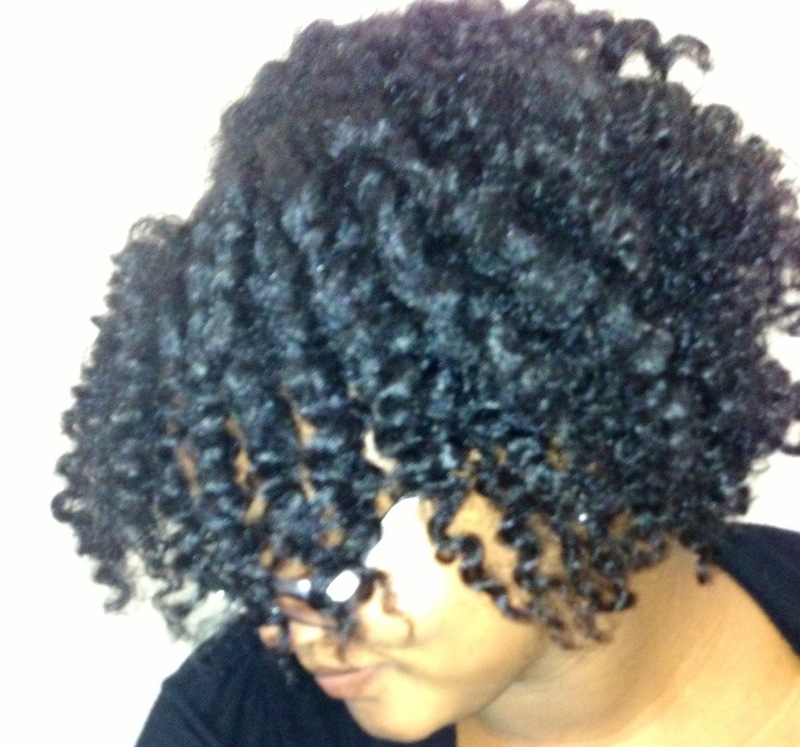 My hair was left feeling soft and moisturized. The color of this was a pasty brown color. It smelled earthy as well (spearmint? 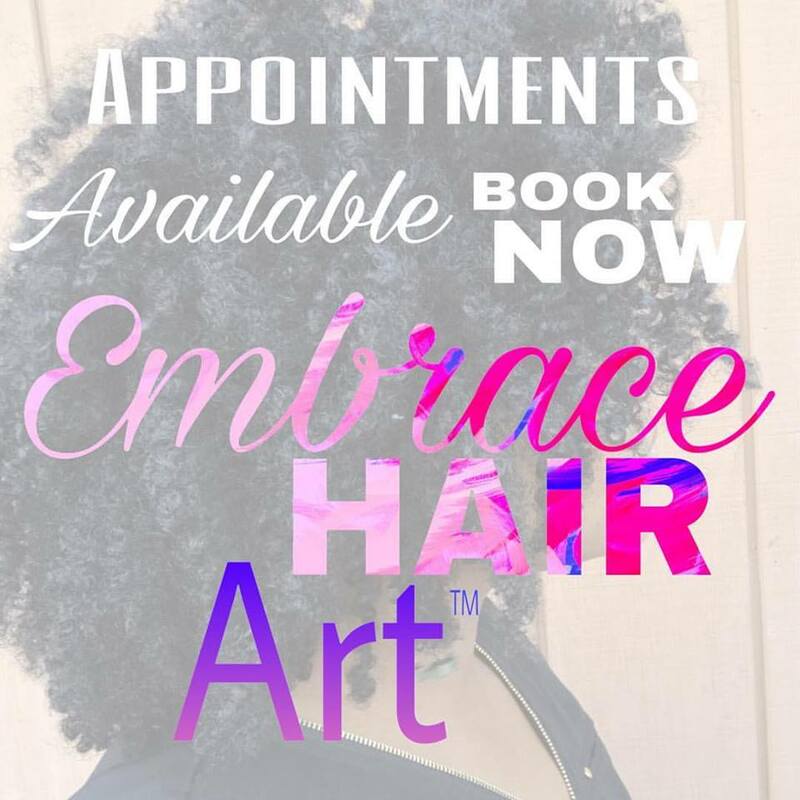 )>>>reminds of the Afroveda line. I’m not a fan of the smell but loved the performance of the product. 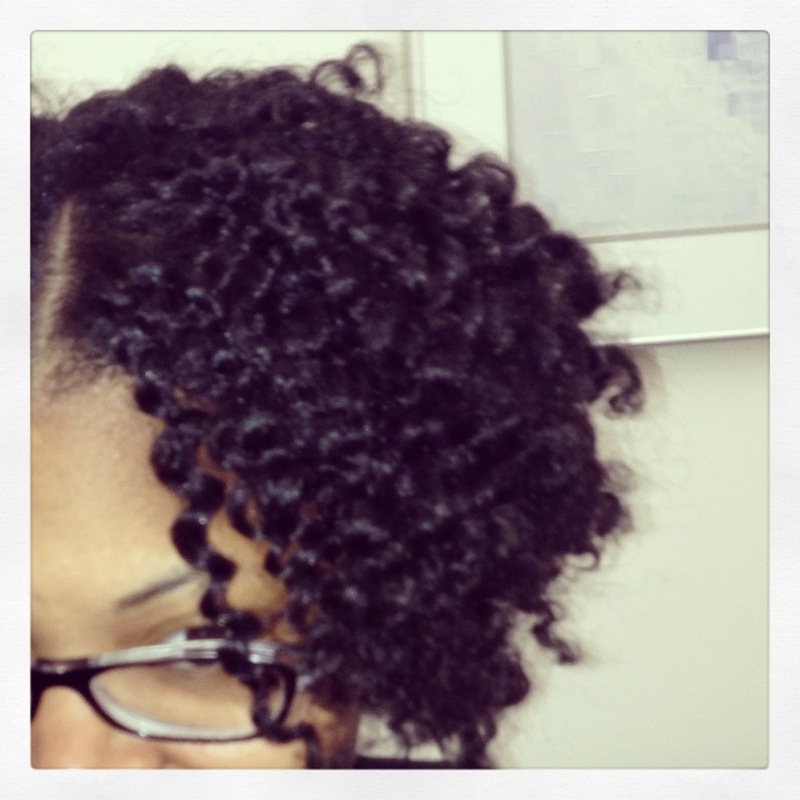 Everyday Leave-in™ Detangling Conditioner (8 oz.) 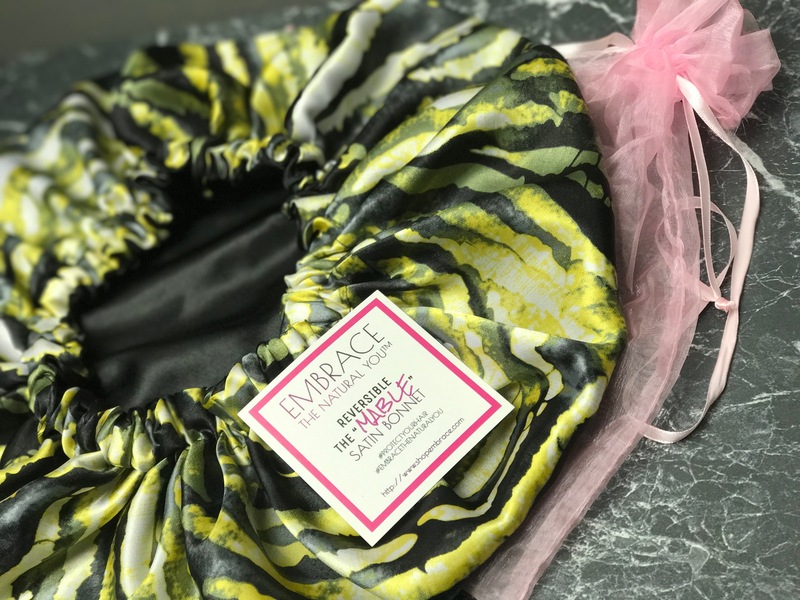 – i used this as my styling primer on damp hair. Very lightly scented (cinnamon?) 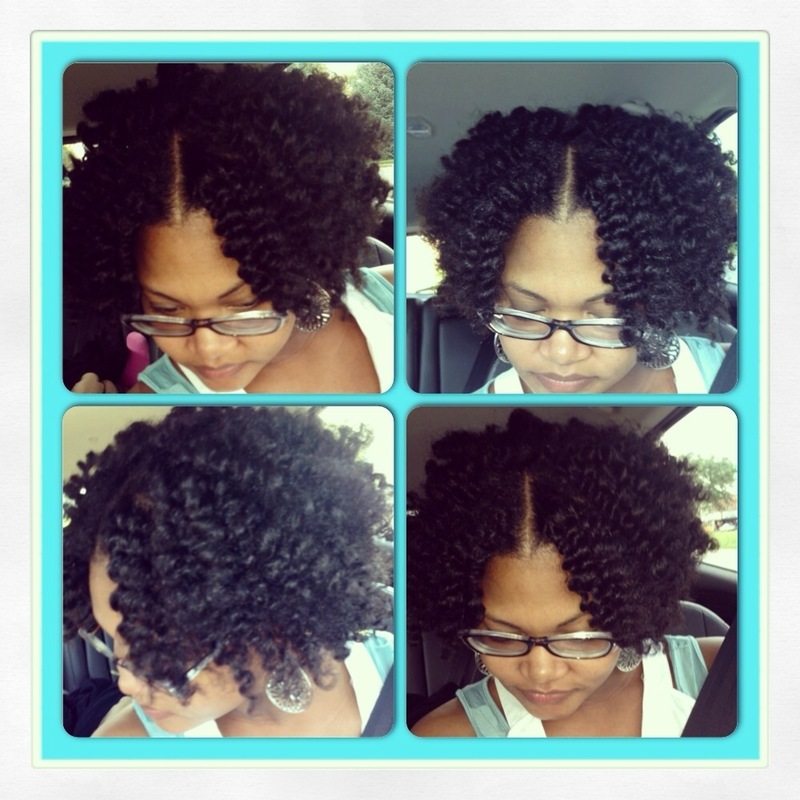 and similar to hair milk, this was awesome at detangling! I would go on to say it was just as good as my KCKT. I applied his with a dab of the Hair Bling which I used as a sealer to 8 big workable sections and allowed my hair to air dry prior to styling. 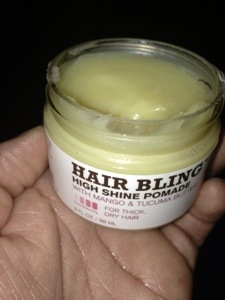 Hair Bling™ High Shine Pomade (3 oz.) – This is like hair grease to me so i was definitely not heavy handed with this. It reminds me of Carol’s Daughter Mimosa Honey. I think the hair bling is a good sealing product as well. I can see this will last for a long time. 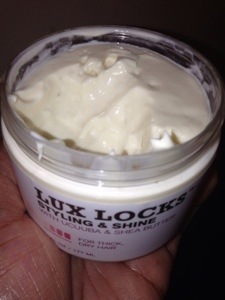 Lux Locks™ Styling & Shine (6 oz.) – the smell makes me think of toothpaste>>>the good kind :)! Since the first ingredient is water then I didn’t feel the need to re-wet my hair with water prior to styling as it was damp. I used my denman to help distribute the product. 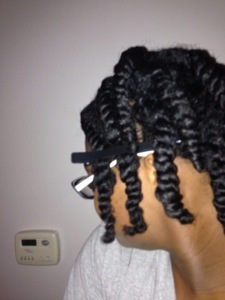 I ended up with about 4 flat twists in the front and maybe 10 two strand twists in the back. This is like a thick butter creme almost. 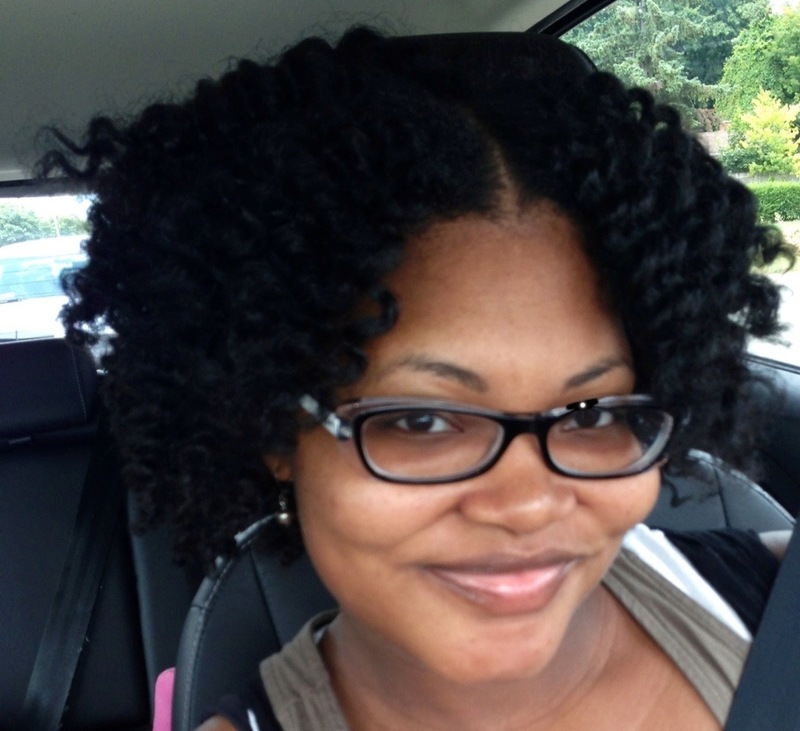 My hair loves anything whipped, butters, heavy creams/cremes, etc. I was heavy handed with this since it seems it would offer a soft hold. 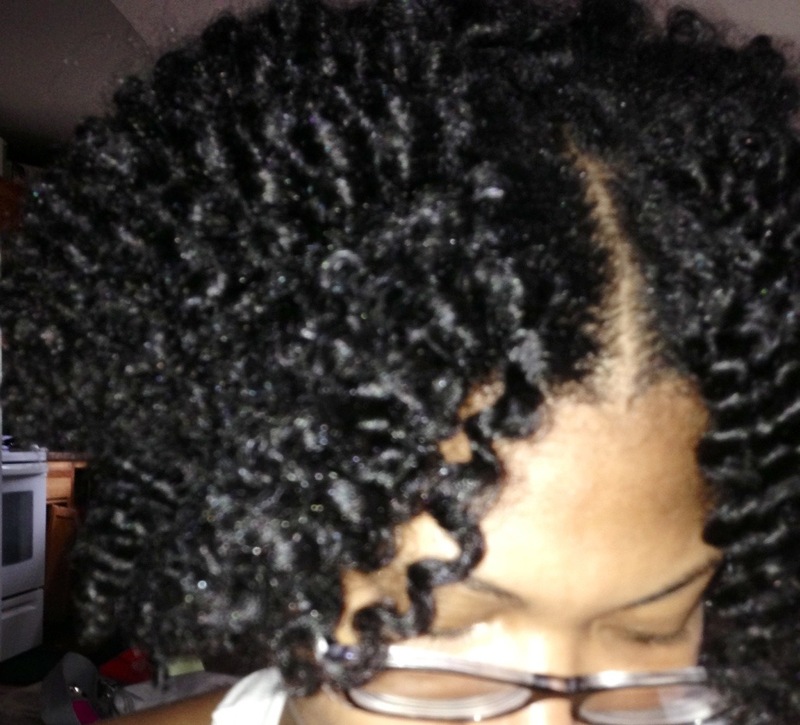 Day 4 Hair – added some more products on ends…didn’t need to just wanted to use the Lux Locks again! 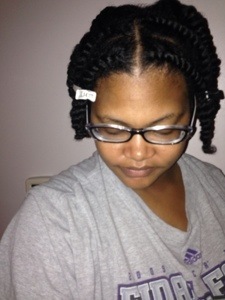 Day 5 Hair – just retwisted large two strand twists at night.